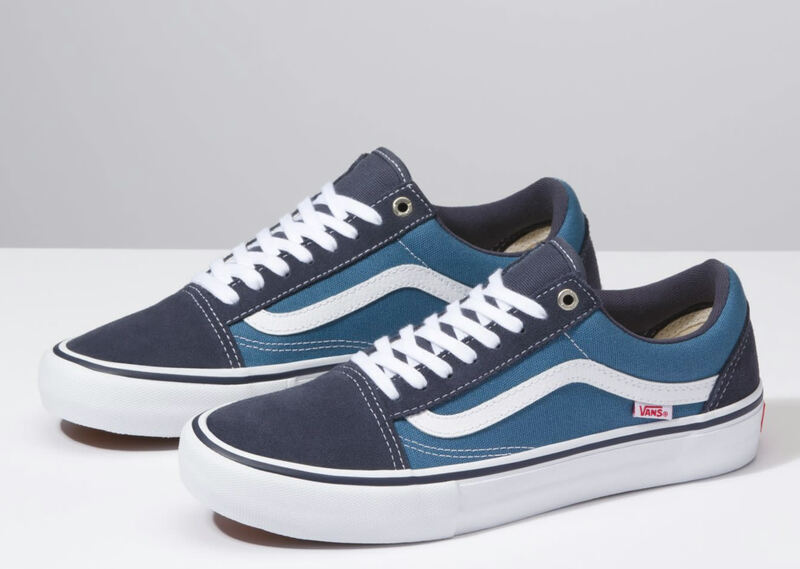 Your dad rocked these and now it's your turn. 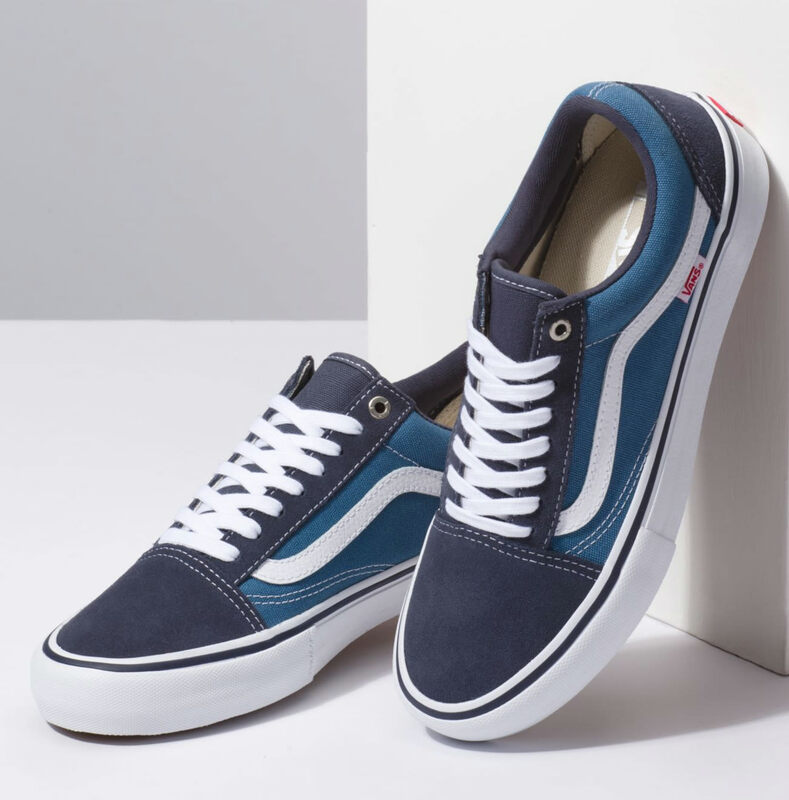 The Old Skool from Vans has stood the test of time and they are not going anywhere anytime soon. 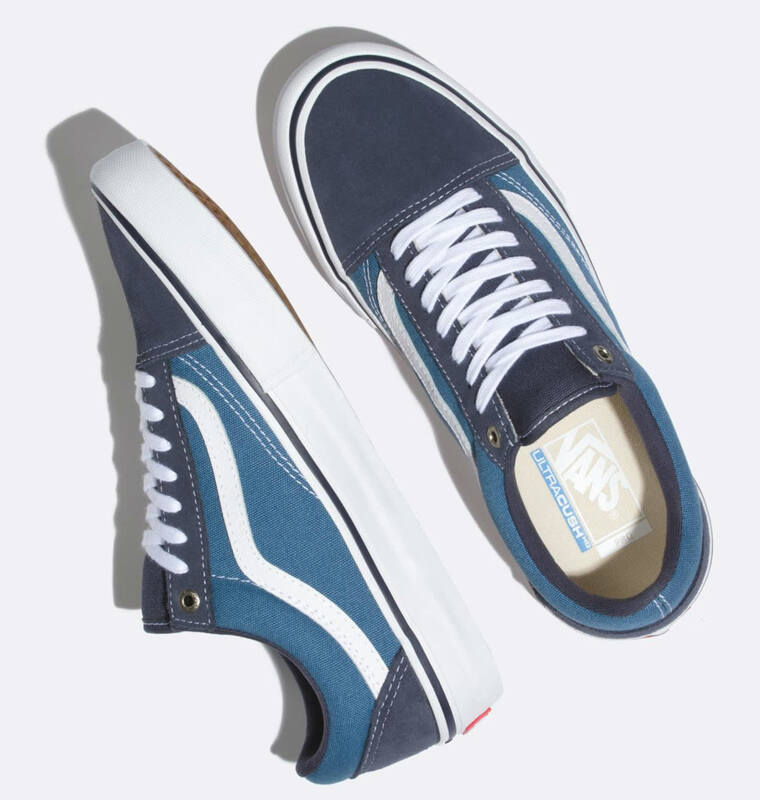 Constructed on a low top lace-up silhouette with a durable suede and canvas upper with a padded tongue. 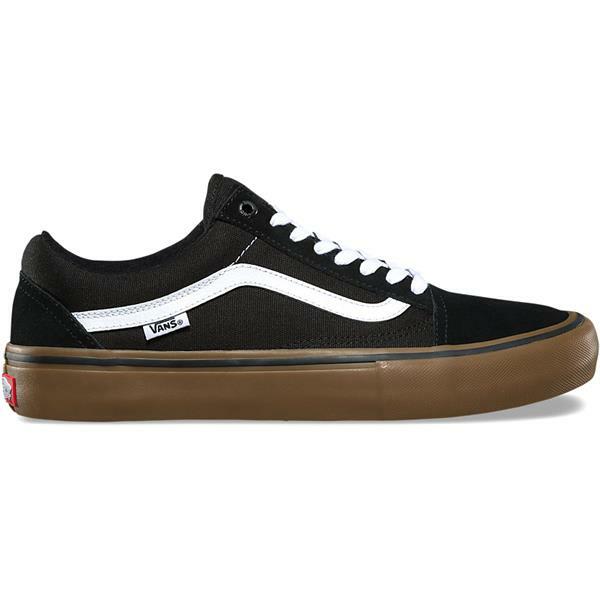 Whether you're an OG or a new G the Old Skool will always be a fundamental shoe in skateboard history.